Saint Paul’s UMC began in 1974 as a new church start with a gift of 11 acres in the growing Southeast section of Ocala. Worship began in the Ward-Highlands Elementary School cafeteria on September 22, 1974. The congregation was chartered on December 15, 1974, with about 65 members. Ground was broken for the first sanctuary on May 18, 1975, and services began there on Christmas Eve of that year. An educational wing was added and Sunday school classes began there on June 18, 1978. The education wing became the home of St. Paul’s Christian School in 1979 and has grown to become Marion County’s largest Christian preschool. The congregation became self-supporting in 1980 with a membership of about 300. 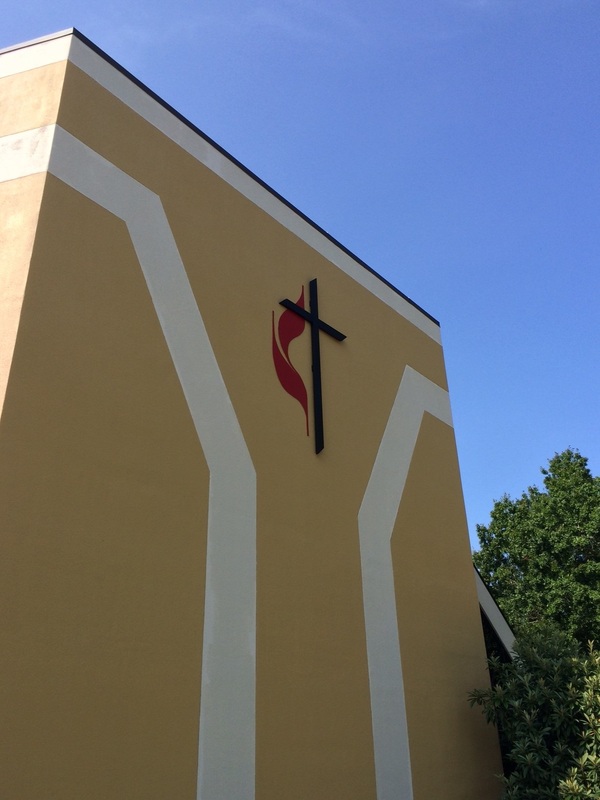 The church continued to grow, and a new sanctuary building was opened in August 1985. The occasion was marked a complete reading of the New Testament by church members. A second wing was added to the education complex in 1998. 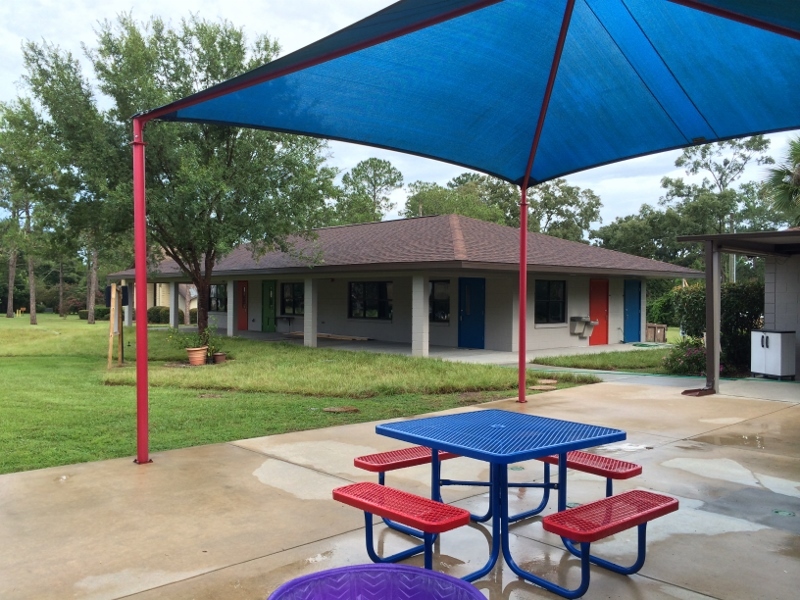 In 2014, a third building was added to the Christian preschool campus which now houses the school office, the Advanced VPK classroom, the school library and the children’s kitchen. The church’s narthex (lobby) was expanded at the beginning of 2015 and is now almost three times larger and features hospitality and information centers, and TV monitors displaying information about the church and upcoming events. Plans are being discussed to add a new choir room adjacent to the choir loft in church sanctuary. Today, Saint Paul’s is a growing, dynamic congregation of persons of all ages, dedicated to growing in the Spirit of God and reaching the community with the Good News of Jesus Christ.